Did you know that a pair of prescription glasses that are fitted specifically for you can help with computer related eye strain? Even if you don’t experience other vision problems wearing a specifically made pair of glasses while working on the computer can significantly change how you work. If you have been straining to see the computer screen you can suffer a variety of symptoms. Headaches, neck and back problems as well as eye pain can all be caused by straining to see the computer screen. Luckily there is help! The optometrists at Berryessa Optometry can fit you for a pair of glasses that can be used while working on the computer which can help you to better see the screen. This can eliminate the need to sit at an uncomfortable angle to see properly. There have been many studies that show that people who work on computers or frequently use other hand held devices have some form of vision problem associated with it. This can cause vision problems later on that affect other parts of your eye sight. Even if you don’t wear glasses in regular everyday life you could still benefit from getting an eye exam and seeing if your eyes are becoming weary from staring at a computer all day. If this turns out to be the case we carry many different lenses that are comfortable and easy to wear that can change the way you work. Don’t continue to suffer from daily headaches and neck pain from holding your head at weird angles so that you can see the computer screen better, instead get a pair of individually prescribed glasses that enhance your work experience on the computer so that you can stop straining. Berryessa Optometry can show you a large variety of choices that will make work much more enjoyable if you can see properly. With all the advances in technology you may be surprised at the types of frames and lenses available. These are not your grandpa’s old thick glasses. 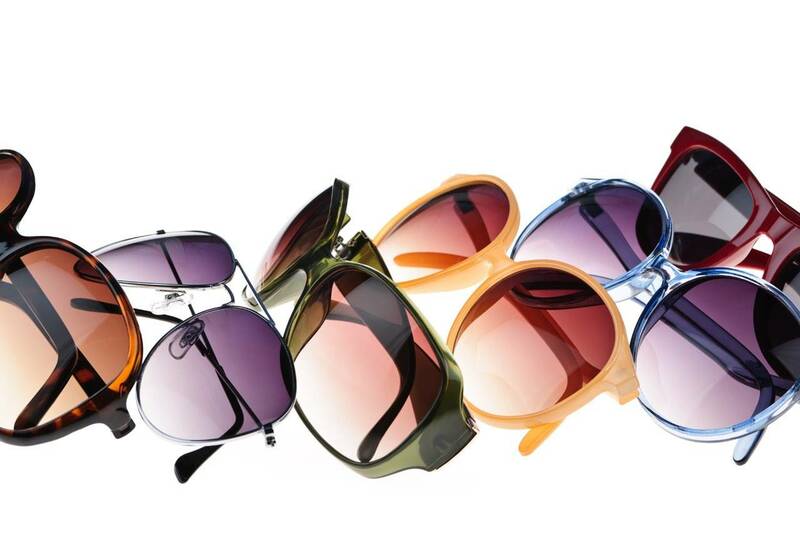 The glasses of today are stylish and fun and help make a statement about your personality. Instead of dealing with the daily pain of eye strain headaches call our office today and set up an appointment!